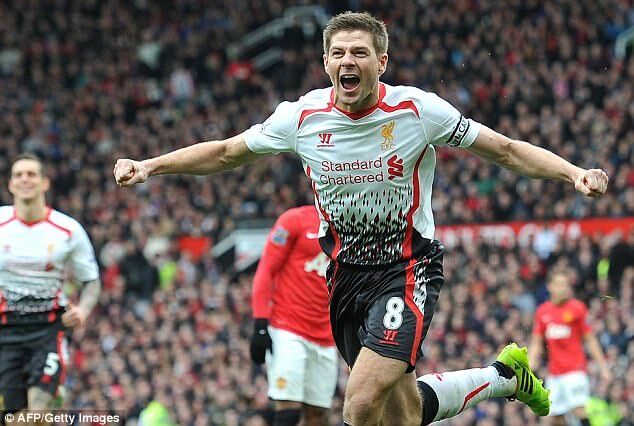 Former Liverpool captain Steven Gerrard believes forthcoming matches against fellow top-six rivals Manchester United and Tottenham will give Jurgen Klopp‘s side a chance to prove their critics wrong. The Reds stuttered through September and in seven matches between the last and current international break they managed just one win despite creating the majority of chances in most games. It leaves them seven points off the pace set by both Manchester clubs but Gerrard, the club’s current Under 18s coach, believes that could change quickly when the Premier League resumes with the visit of United on October 14. 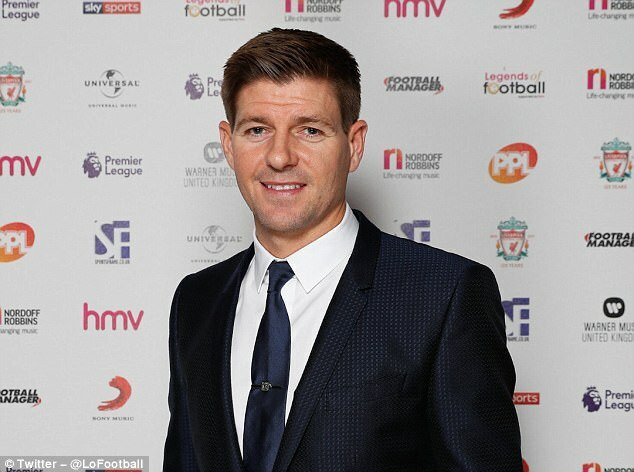 ‘I cannot wait for those two games because watching Liverpool since Jurgen has come in they are the games where Liverpool seem to prove everyone wrong and put in top-class performances,’ Gerrard told Sky Sports News after collecting a Legends of Football award at an event in London. ‘I think their record against the top sides is the best so if I was a Liverpool player or the Liverpool manager, those games can’t come quick enough. 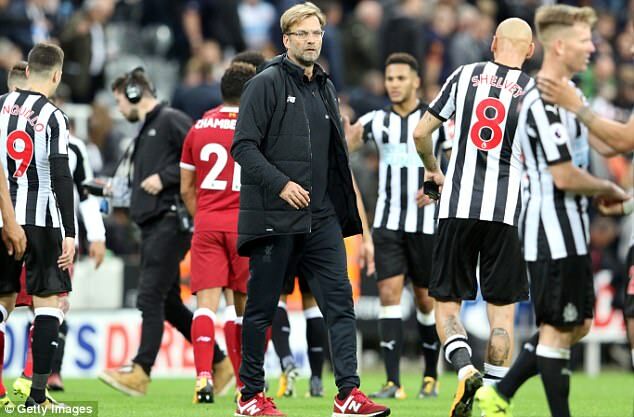 ‘The frustrating thing for Liverpool at the moment is the international break after a couple of games where they feel they should have done better. 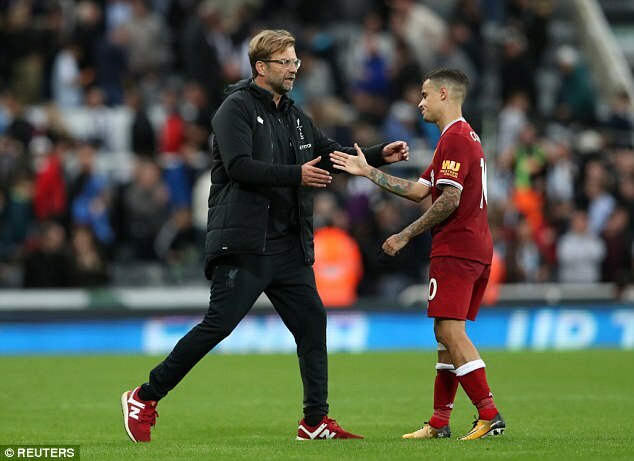 ‘The league doesn’t lie, Liverpool are where they are, but what I would say is I am really enjoying watching the team at the moment. ‘I love the manager. I think he has taken this team and the club forward. There is a lot of excitement about. ‘I can see Jurgen is a little bit frustrated at the moment but so are we all. ‘But we are seven games in and Liverpool are capable of going on a long run of winning games. ‘With one good result or a couple of good results, they will find themselves back in the top four. ‘I am very confident that this season can be a success, whether that be in the league or in Europe or the FA Cup. Klopp’s record against fellow ‘big six’ clubs since arriving in England is far superior to his rivals. 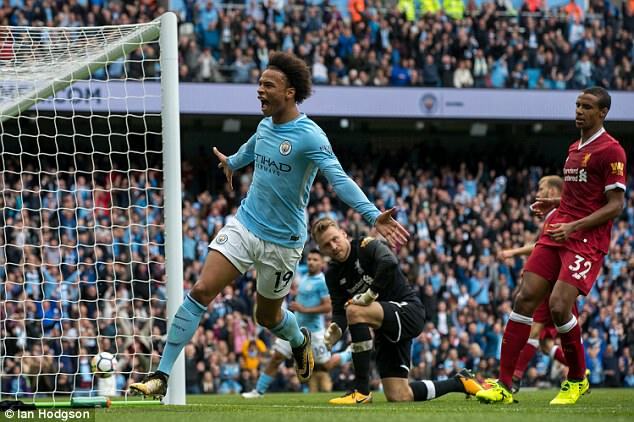 The 5-0 defeat by Manchester City last month was only his second in 20 matches and with nine victories he has a win rate of 45 per cent, considerably better than Chelsea (33) and Tottenham (32) in the corresponding period.